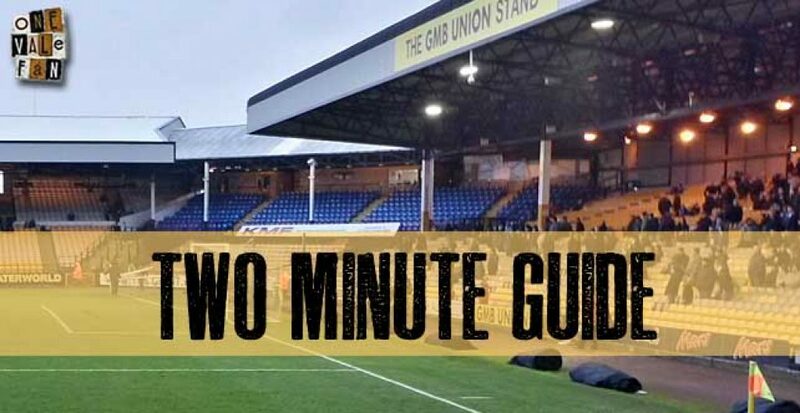 We take a look ahead to Tuesday night’s League Two opponents – AFC Wimbledon – with another of OVF’s brief two minute guides to the opposition. Former Wimbledon star Neal Ardley has been in charge for 20 games, winning 5, drawing 7 and losing 8. It was just twelve days ago that the two sides met in a televised encounter. 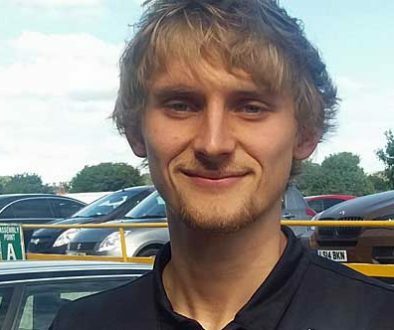 Wimbledon took a 2-0 lead thanks to two goals from leading scorer Jack Midson. But Vale debutant Daniel Jones netted just before the break and Vale pulled level when Tom Pope commando-rolled past keeper Neil Sullivan’s challenge and got to his feet to roll in his 27th goal of the season. We naturally count encounters between Port Vale and Wimbledon. So… the two sides have met thirteen times. Vale have won three times, Wimbledon have won nine and there has been one draw. However, Wimbledon’s away record is pretty decent with two wins and a draw in their last three away games. 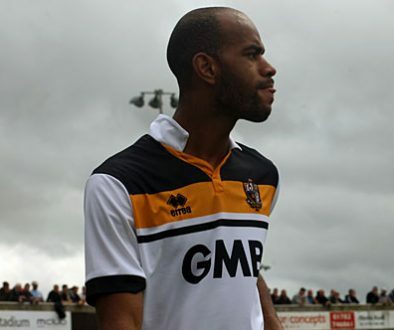 Micky Adams has hinted at changes but there’s every chance that Vale will line-up unchanged. Vale’s squad has been boosted by the return of Louis Dodds (pictured), Joe Davis and Rob Taylor and the trio are in contention for a place on the bench. Wimbledon midfielder Harry Pell, who was linked to Vale earlier in the season, serves a two-game ban after picking up his 10th booking. Jonathan Meades is away on Wales U21 duty. Centre-half Alan Bennett could make his debut for the Dons. The Valiants have reduced ticket prices for this game which could see the side move four points clear at the top of the table.